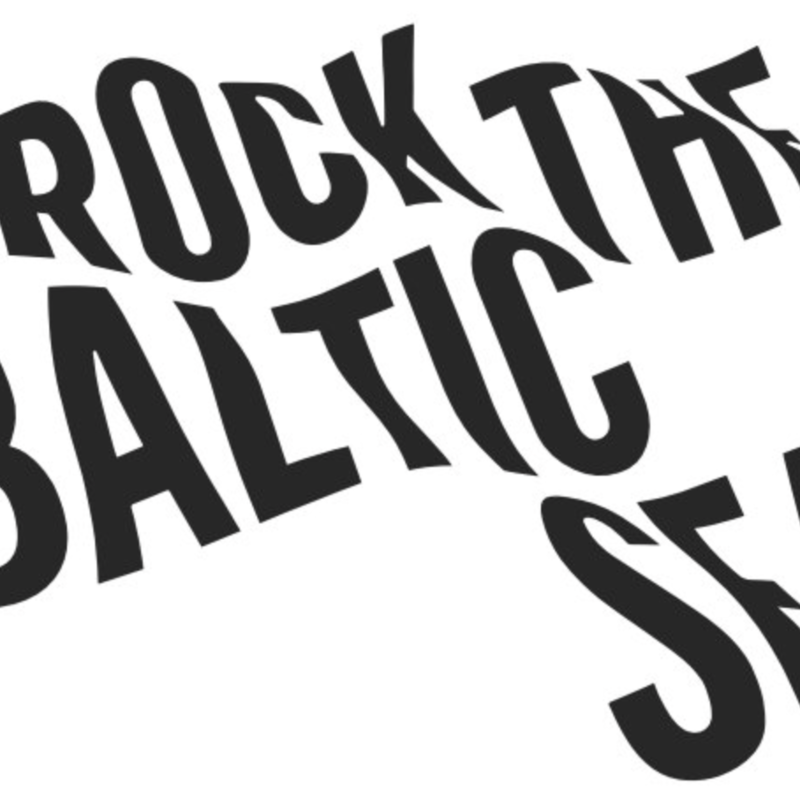 Rock the Baltic Sea challenges music festival organizers, bands and music lovers to save the Baltic Sea through practical actions. 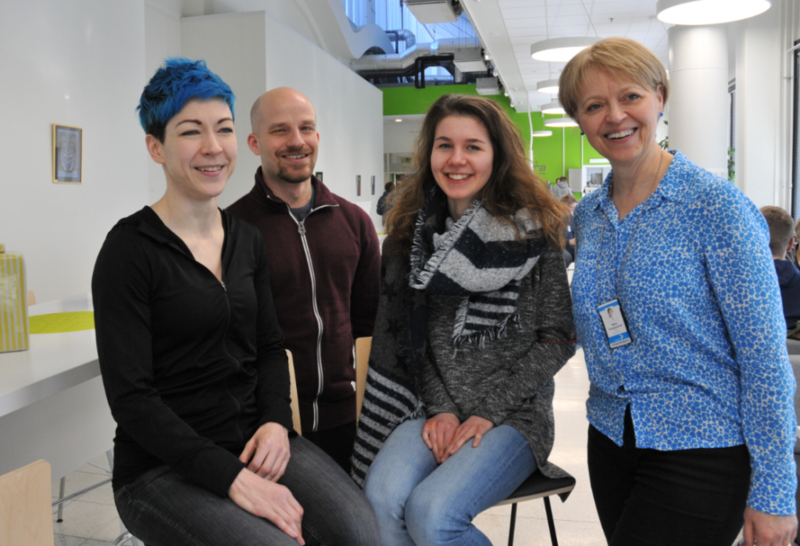 Fishbait Rock festival from Åland has already committed to the challenge. Rock the Baltic Sea challenges music festival organizers, bands and music lovers to save the Baltic Sea through practical actions. It is initiated to increase awareness about the challenges the Baltic Sea has faced for many years and still struggle to tackle. 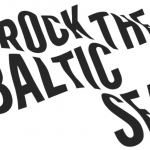 Rock the Baltic Sea is a social media campaign connecting all music lovers around the Baltic Sea to act together for our common brackish water sea. 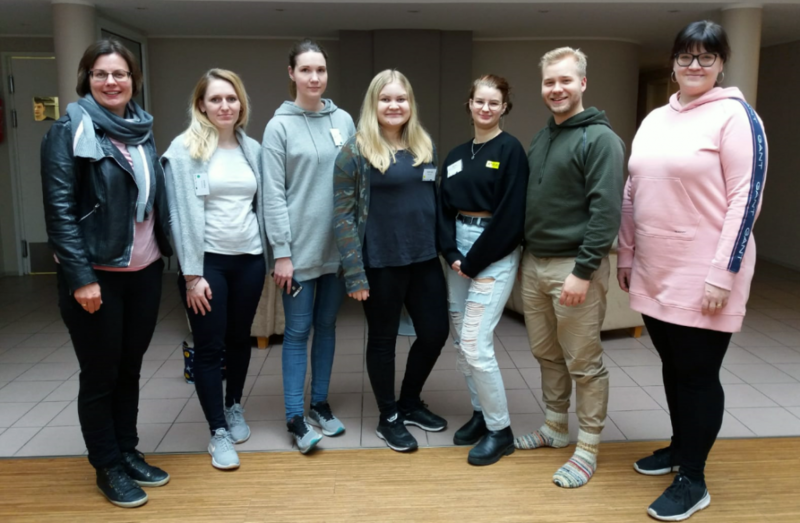 Campaign takes place same time in Finland, Estonia, Latvia, Sweden and Åland. 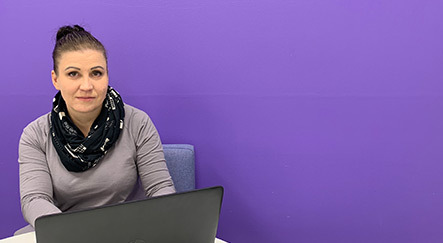 It is organized by Central Baltic WATERCHAIN project which is dedicated to reducing the load of hazardous substances and nutrients into the Baltic Sea.